If you want to leap into six figures and beyond, with badass strategy and GRACE in half the time, working half as much, you’ve come to the right place! The world needs more spiritual wealthy women. Will you be one of them? This is the time where women are rising, standing in their power, owning their voice and creating lives and businesses that support their dreams and are aligned with their soul purpose. This is a sacred space that will nurture you, guide you and support you to not only step into your divine purpose with power but also in a way that deeply serves your clients and causes an abundance of riches to flow to your bank account. It’s time to move from servitude to service. There is a difference. One has your burnt out, broke and exhausted - the other has you serving from a place of self love, empowerment and divine flow. I know you have the talent, the skills and the ability to be earning way beyond six figures. Six figures is just a place to start beauty. I know you have the potential to live your dreams. If you desire to scale to six figures and beyond, I can get you there. Commit to working with me and implementing the strategies and simple steps and you will have the business your heart longs for. You can see below the testimonials of other beauties that have turned their lives and businesses around in record time and gone on to create lives they are amazed with. There is an abundance of wealth and unlimited resources available to you. If you’re ready to take your divine place as a spiritual wealthy woman, book a strategy session with me and let’s get you on your way to six figures and beyond. To be clear, I work with the Divine and in line with the Universal Laws of Wealth to download the roadmap to get your business to riches. It’s a new way of creating financial freedom by fusing together the CEO Strategies of business and the Universal Laws of Wealth. By combining both the spiritual and practical, we blend a potent and powerful strategy to propel you to riches. You’ll claim more alignment, more money and more happiness in your life and business. Take a moment, darling, and imagine waking up every morning confident that everything you desire is either already in your life or making its way to you. Because that is what you’re headed for. Oh, and don’t be surprised if you transform your relationship with your man, reconnect powerfully with your intuition, manifest at the speed of light and fall deeply in love with your own soul as you heal and fall in love with life again. 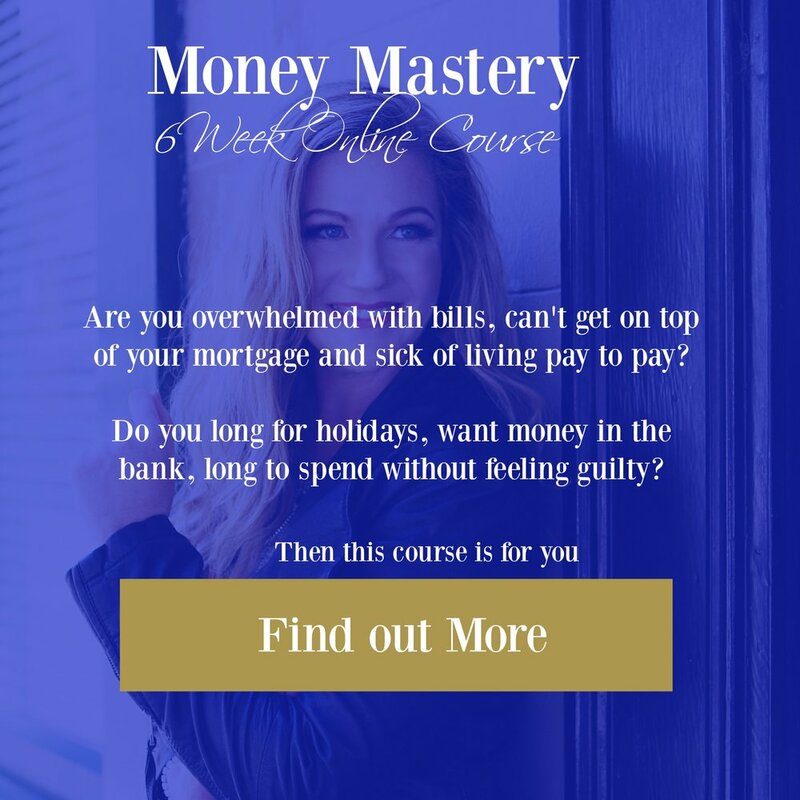 It’s all part of healing your money story, surrendering the areas that no longer serve you and opening your heart up to abundance and wealth in every area. I’m here as your business strategist, spiritual guide and your soul sister. I will lead you into greatness, riches and freedom. By guiding you to your greatest purpose in life, I’ll show you how to create financial freedom from a truly sacred space. You will create wealth when you learn to align your soul and your business with both the spiritual and six figure strategies of abundance. It’s time to create wealth in every area of your life beauty. PS. Before you go, don't forget to join me over in the Spiritual Wealthy Woman Facebook Group. I'll see you in there!